Imperial City-Coruscant: Most reporters this week would probably focus on the Breaking News, of the Republic Rebels taking control of the Empire. Though this is a huge story, the hidden story is much more interesting. 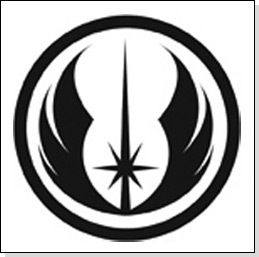 Days before the Rebellion, the Exchange were criminals hated by all and the Empire was protecting the people from them. But for some reason, mainly for the fire power, the RLF recruited the Exchange to fight against the Empire for their crimes. Many think it was a poor policy on the RLF's part to hire the Exchange; seeing how they say they fight against the criminal and corrupt actions of the Empire, yet they hired corrupt criminals to fight for them. Their leader Atticus replied to Imperial questioning of Exchange use saying, " I seem to remeber a meeting between Tal……Betwen the Empire and the Exchange. WE all do what we need to get the job done." While after the Rebellion, the Exchange patroled the Imperial City as the Storm Troopers were in hidding in the undercity. One Storm Trooper, TK-266, was in hidding in the Exchange bar when Rebel Security discovered his identity and chased him off the planet. The same Trooper returned with Ardonis and the rest of the Imperials, to come to terms of peace with the RLF leaders..mainly Atticus. 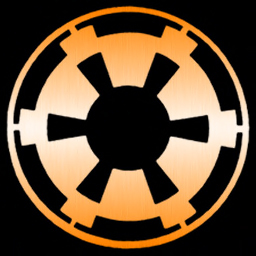 The willingness of the Exchange to support the Republic is still a big mystery in the Empire, as the Exchange stand for everything they are fighting with the RLF to end. But something made them support the over throw of the Empire, which they wanted to preserve at all costs. For during the peace talks a high ranking Exchange employee named Katti tried to secreatly power up hidden blasters, and almost ended the talks with a shoot out. If not for the Imperial Droids and Force-Sensative Knights, Katti may well have tried to kill Ardonis and in so doing end any peace for years to come.